November 2018 brings free games like Assassin’s Creed and Battlefield 1 to all Xbox Live Gold subscribers. 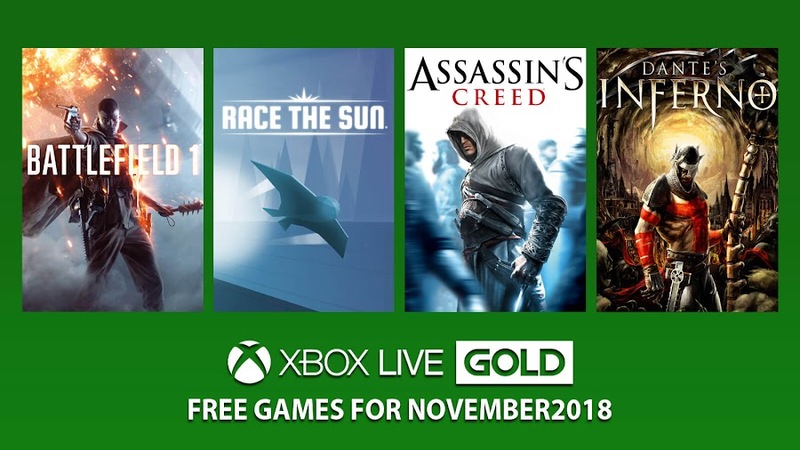 The month of October was hopefully a blast for all the Xbox Live Gold for the subscribers because of the unique lineup of free games. Now that we are headed towards November, a brand-new catalog of games has been presented. Players on Xbox One will have two titles and two comes from Xbox 360 using Microsoft's backward compatibility. 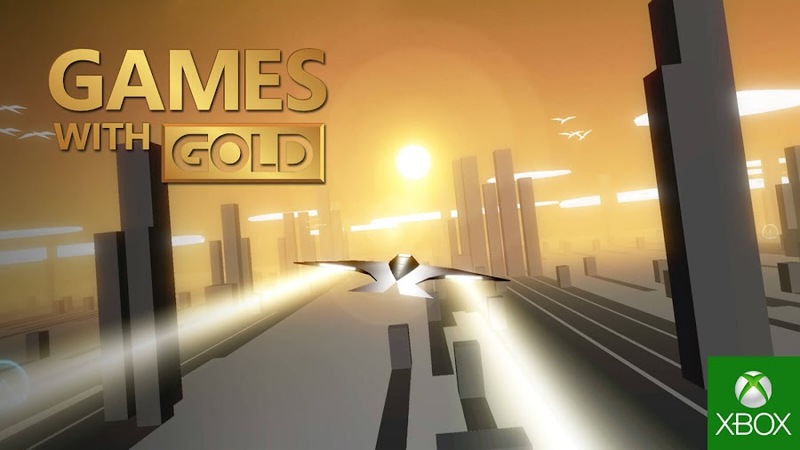 By the time you are reading this, you probably do not have much time left to catch the free Games With Gold for October but if you do, do not miss them. Before diving deep for more details, we want you to take a look at Games with Gold lineup on November 2018 for Xbox One. We are merely weeks away from witnessing the glory of World War II in upcoming first-person shooter Battlefield V from EA DICE and Electronic Arts. So, going back to the first war before that would only make sense now as well as anytime before. 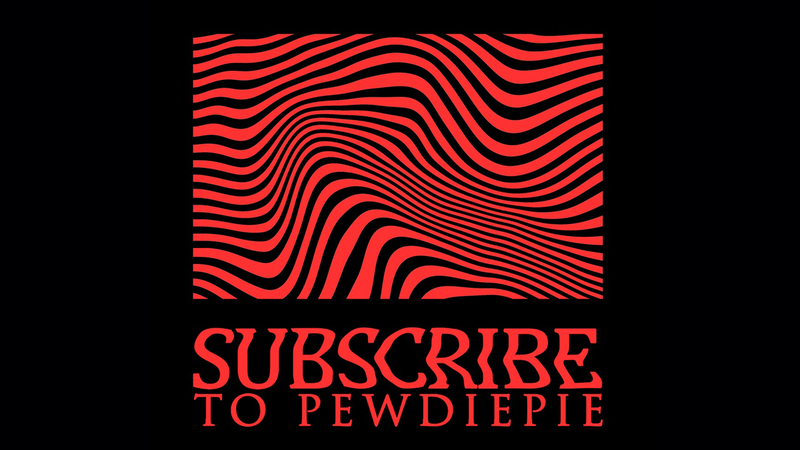 Witness the thrill of World War I in single-player campaign or take part into a 64 person multiplayer experience with this highly acclaimed FPS title. Begin to write history of epic battles on Xbox One from November 1 to 31. Care to play some indie games? 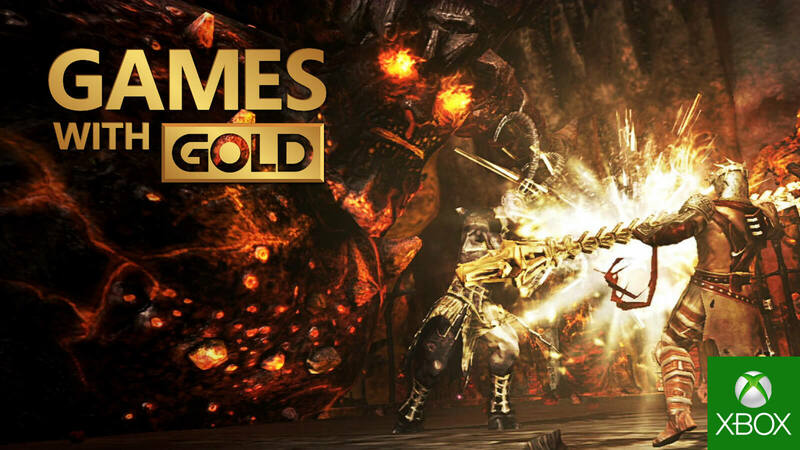 Because, Games with Gold has one on their lot for you this month. An endless running game from comes this way from Developer/publisher studio Flippfly, which will put your coordination skills and reflexes to test. Arcade games era of the past has a heavy influence on this particular title to pour in some serious tension when you are piloting the aircraft. You can take the flight anytime from November 16 to December 15 on your Xbox One to fly as long as you want. While everyone else is busy playing the newly released Assassin's Creed Odyssey, wouldn't it be nice to go back to the root of the stealth action-adventure franchise and try out the first Assassin's Creed game of the series once again? Yes, we thought so. 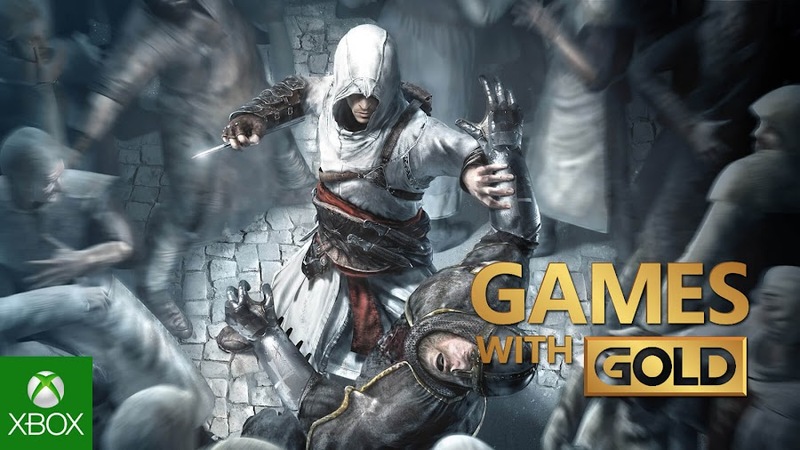 The game explores the journey of fan-favorite master assassin of the brotherhood Altaïr in a battle against the Templars. So, plug yourself to Animus to walk the path of your assassin ancestor from November 1 to 15 on your Xbox One or Xbox 360. When Visceral Games was shut down earlier, many fans have mourned but the studio left enough noteworthy titles behind they can still take pride for. One such name would be Dante’s Inferno, a game that is still praised for its art style and level design. A product released by publisher Electronic Arts, the game follows the story of a Templar knight in his pursuit of vengeance to retrieve the soul of his love. Seek redemption for Dante from November 16 to the end of the month on Xbox One or Xbox 360 consoles. Apparently, you are getting $84.96 worth of free games for this month with your Xbox Live Gold membership. 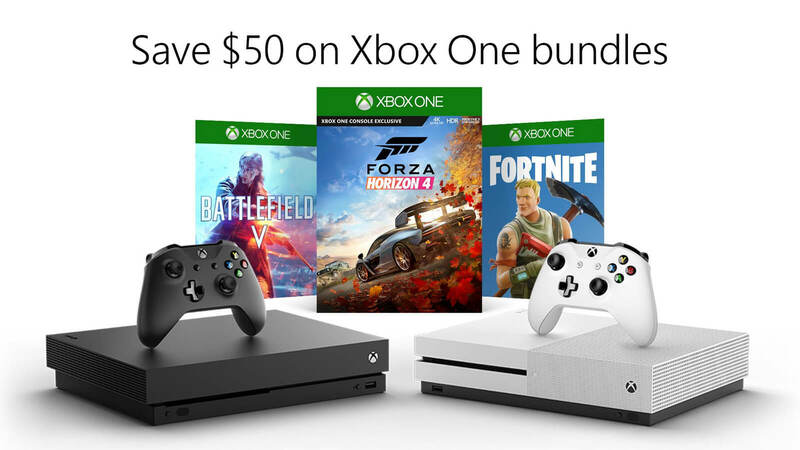 Become an Xbox Live Gold member today to enjoy these exciting titles each month exclusively on your Xbox consoles as well as great deal of games on discount in Microsoft Store. Xbox Game Pass on the other hand offers some exciting games like Dead Island: Riptide, Outlast and Sniper Elite 4 alongside 100 other great games from Microsoft Store. If you are in doubt, then trying up that 14-Day Free Trial would be a good idea. A sealed door from Battlefield 1: They Shall Not Pass expansion pack leads players to discover Easter Egg and reveal date for Battlefield V.
We know that Electronic Arts and EA Dice are working on their next Battlefield title and it will be revealed at EA Play 2018, which will start from June 9. What if we tell you that you will not have to wait that long and you can have an early peak at what they have in store for you? Well, you certainly can and hints to discover the date for an official reveal was hidden in plain sight. It was an in-game mystery that Dice added to their first-person shooter game Battlefield 1 from 2016. Watch this clip below of a Battlefield player figuring out a recently discovered Easter Egg that we will be talking about. Those who has been playing the game for some time now has probably seen that there is a locked door in the basement of Fort De Vaux map from They Shall Not Pass expansion, which is also blocked heavily. Standing beside it all you can hear is strange noises and someone screaming from inside, earning it a nickname "Zombie Door" from players. Recently, a way to unlock that door is discovered by breaking a number of warning signs on wall and then flipping switches beneath it in a definite order. There are nine different switches to flip in specific order and spell out "Isolement", which means "Isolation" in French, just like "Quarantine" for a disease and it can be taken for a zombie-related Easter Egg. Once it opens, you will see four bunk beds, an old horse painting and a dripping pipe that still keeps drip-dropping. Turns out the water drops actually spells out a URL in Morse code and it is: ea.com/neverbethesame. 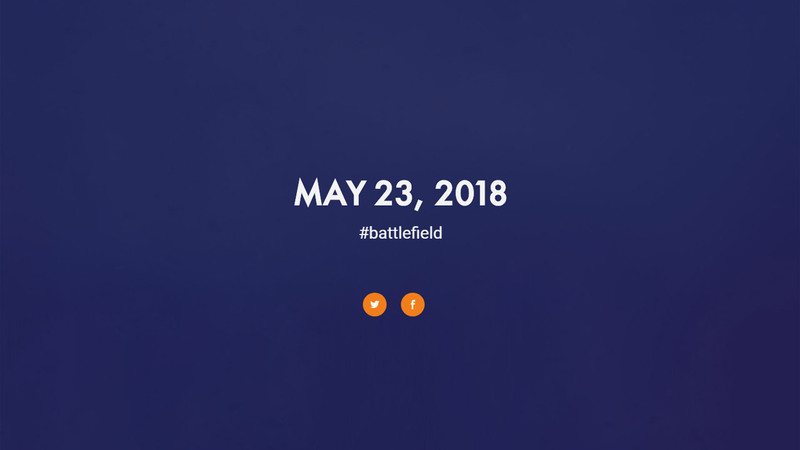 Visiting the page you will get a date for May 23, when the next Battlefield game will be revealed. Before we get to know the title of the game, at this time Battlefield V is all set to release October 2018 on PC, PlayStation 4 and Xbox One. 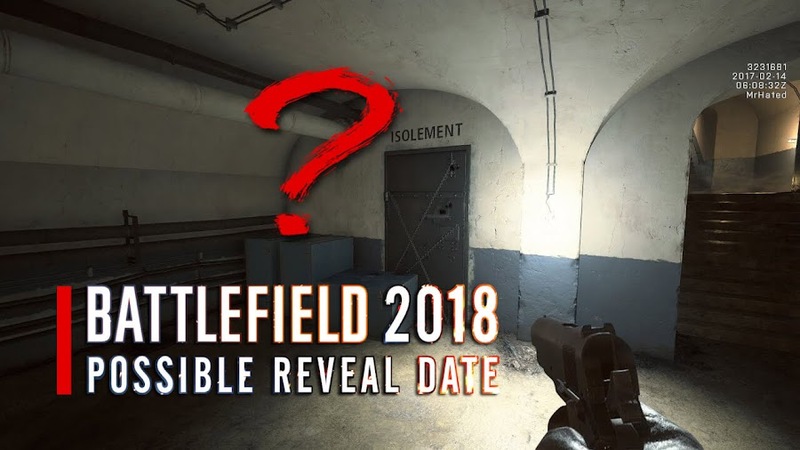 Before we even get to see what awaits us ahead, many are claiming that the next Battlefield will be set on World War II, much like their rival as they explored the Second World War in Call of Duty: WWII last year. Some says, EA Dice will bring Battle Royale into Battlefield series but whatever is the real case, we will find out in two weeks. 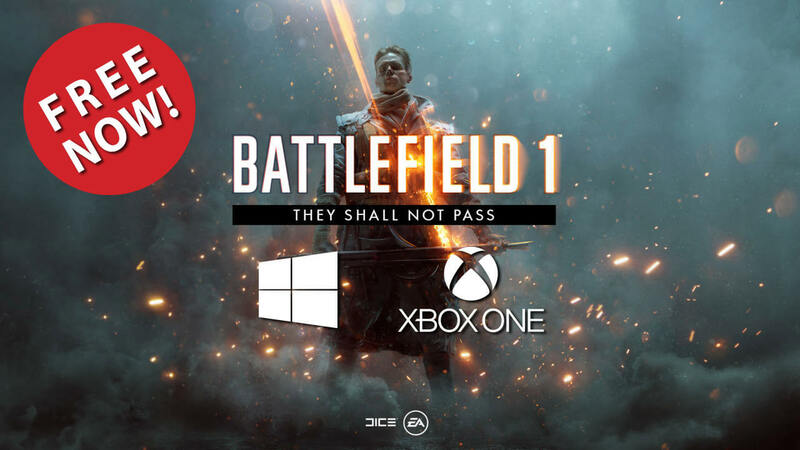 For a limited time Battlefield 1: They Shall Not Pass expansion pack is FREE on PC and Xbox One before May 15! 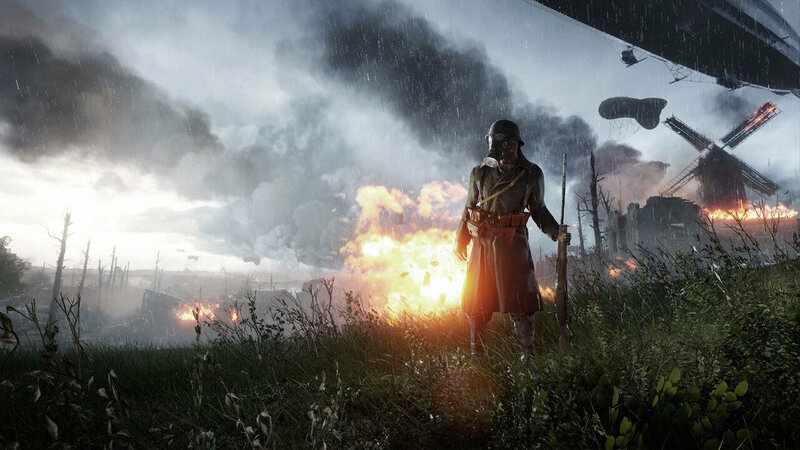 First-person shooter Battlefield 1 from EA Dice and Electronic Arts is the latest installment from Battlefield series that came out in 2016. 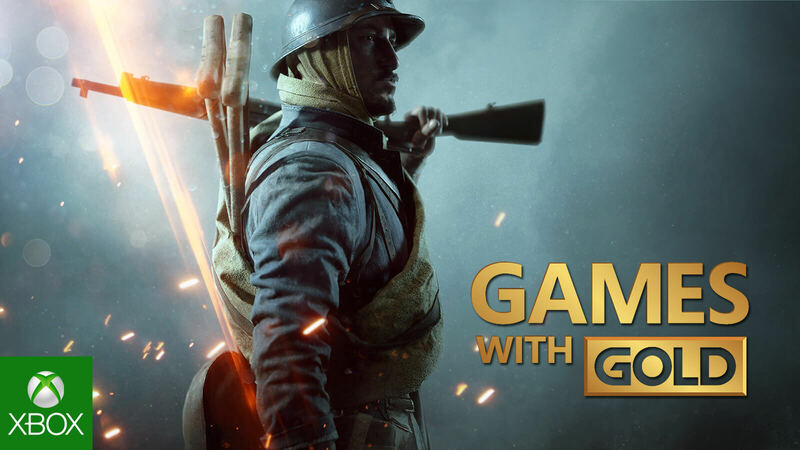 One of the game's four expansion packs is "They Shall Not Pass", which has the French Army as its main feature alongside maps, weapons and 2 new Operations; The Devil’s Anvil and Beyond the Marne. If you own the game on either PC or Xbox One, then you are in for a treat as the first DLC is now free for you and all you have to do is to get your copy within May 15, 2018. This is not part of any trail and there is no catch here that you should know about beforehand. Once you download it before the above mentioned time, you can keep it to yourself forever. Players on PC needs to go check it out on EA's online game distribution platform Origin and Xbox One owners should head on to Microsoft Store to get the DLC for free before it expires in next 14 days. The original price $15 for the expansion pack will be applicable once again after May 15 onward. As you know already that Battlefield 1's Rupture map is currently free for everyone for the past two weeks, now Verdun Heights, Fort De Vaux and Soissons maps are free as part of the expansion. Aside from the dreaded French Army of WW1, elite class Trench Raider was also added, who specialized in grenades and The Raider Club for fast and brutal gameplay to effectively take down your enemies. The more you will master their melee skills, the deadlier you become in fight. 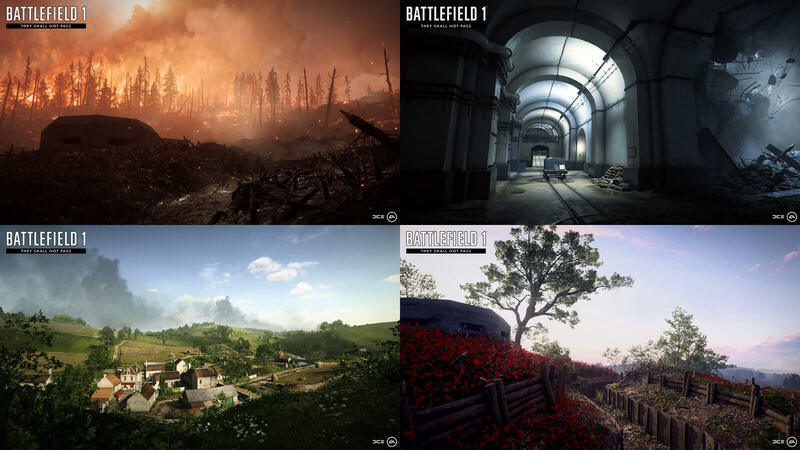 Battlefield 1: They Shall Not Pass first came out in 2017 and then three more expansions; In The Name of the Tsar, Turning Tides and Apocalypse were released afterwards. Reportedly, Dice will introduce a brand-new mode called Shock Operations this June and this DLC giveaway is a nice way to attract more players to their games. Also, have 10 Battlepacks added to your inventory for free containing awesome skins for your favorite weapon by just login to their game before May 3. Battlefield 1 is currently available to play on PC, PlayStation 4 and Xbox One. They say that Electronic Arts and EA Dice will reveal the next title from the series at EA Play 2018, which might be set on WWII era. We also hear that a Battle Royale mode is currently in development to be added to the game or the anticipated upcoming Battlefield V, because every other player on the block apparently wants this mode these days. While Call of Duty: WWII have single handedly dominated the console gaming last year, Electronic Arts only released one DLC for their World War 1 based shooter Battlefield 1. 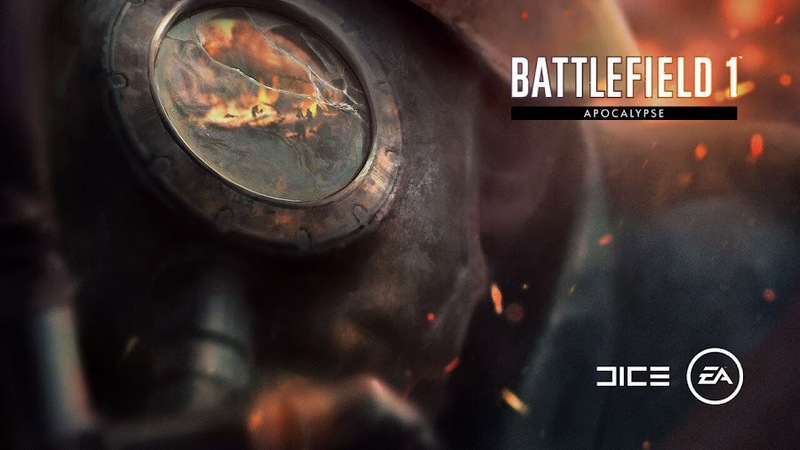 They are trying to get back in the game once again with a new update for the aforementioned title and the fourth DLC game pack Apocalypse, which has new content, gadgets, maps and weapons but is currently accessible for some selective player base. Below is the official trailer clip of Battlefield 1's newest DLC expansion pack Apocalypse in its iconic glory. 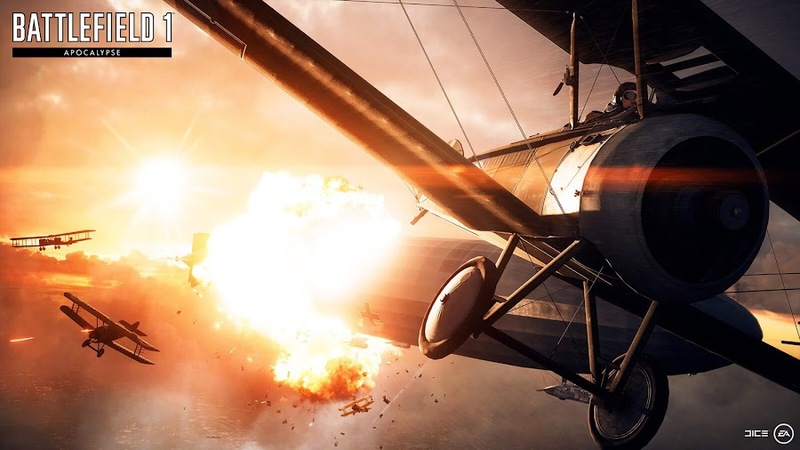 Apocalypse expansion pack brings five new maps for the Battlefield 1 players to explore. The Caporetto, Passchendaele and River Somme are three of the standard multiplayer maps. You play on an aircraft-only game mode on London Calling and Razor's Edge maps as they are specifically designed for Air Assault. Though the majority of the battle is just dogfights but that doesn't mean that giant Airships won't be popping out of nowhere to give you some more trouble. The DLC pack brings few new tools on the table. There are weapons like RSC SMG, meat cleaver or handy prybar to use as melee weapon, AA Rocket Gun for the Assault class to damage enemy aircrafts. Plus, two bomber aircrafts Airco DH10 and Hansa Brandenburg GI will be at your disposal. Codex entries, dog tags, medals and ribbons are among the cosmetic items that you need to unlock and you got some new assignments as well. 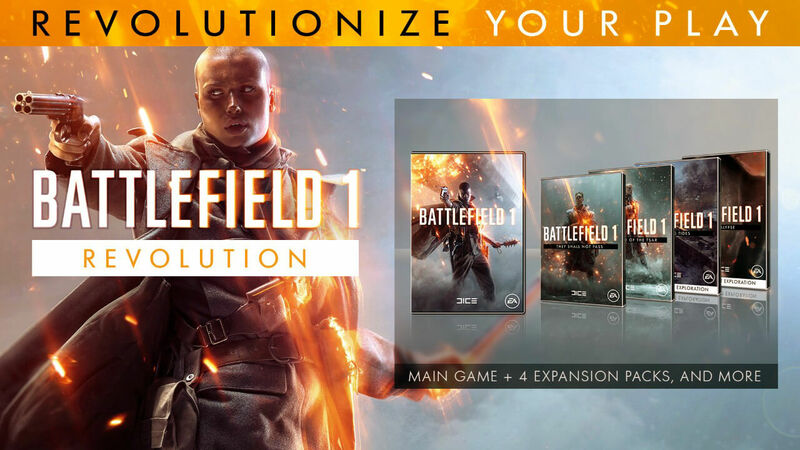 You can only get access to Apocalypse DLC if you own a Premium Pass or happen to have the Battlefield 1 Revolution Edition. Revolution got the whole base game along with access to all the DLC release in advance. The expansion will be available within the next two weeks for purchase and the date is March 6. 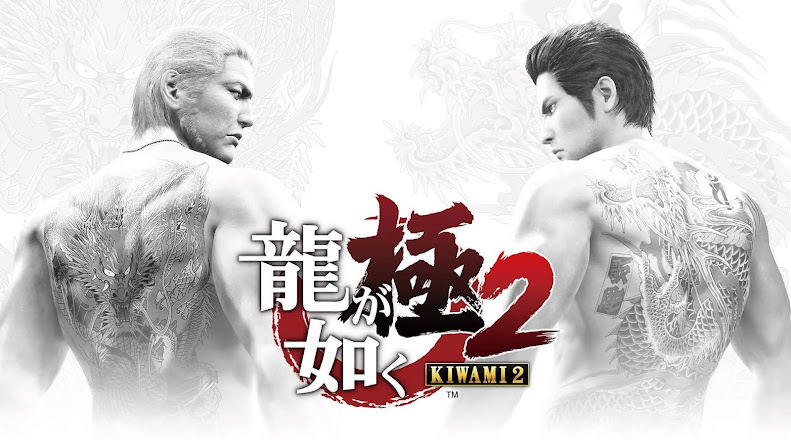 However, the new update is necessary to download to play online even if you have the main game already. Developed by EA DICE, Battlefield 1 is a first-person shooter released for PC, PlayStation 4 and Xbox One worldwide on October 21, 2016. Even though developer DICE isn't showing signs of giving up support for the game anytime soon, as far as confirmation goes, Apocalypse is going to be the last DLC for Battlefield 1. Besides, there was rumor for a new Battlefield game to be released at the end of 2018 but no official statement from EA was released yet. 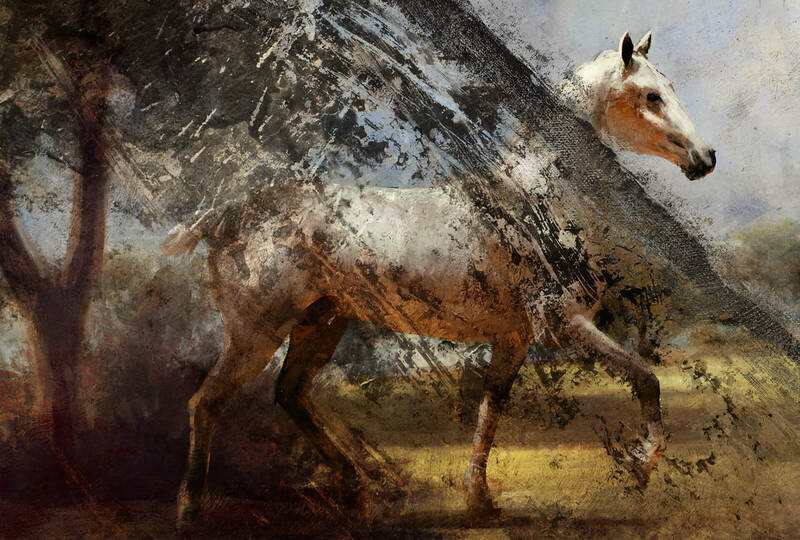 Recently, EA DICE has proudly revealed the upcoming expansion pack for Battlefield 1 game. 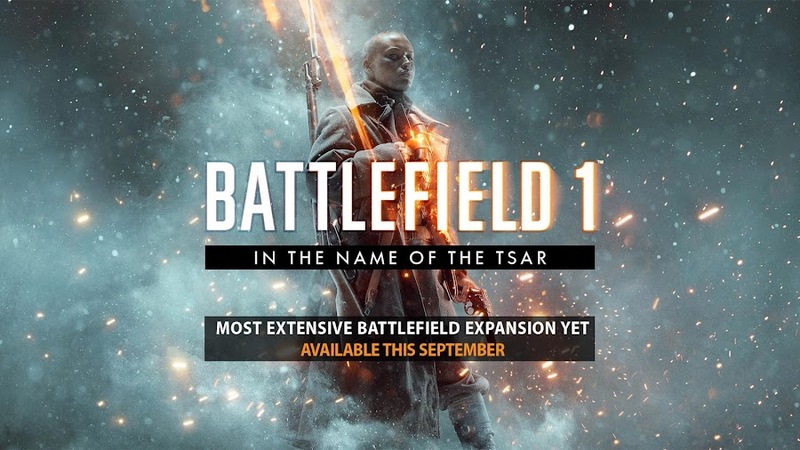 The campaign, titled "In the Name of the Tsar" is one of the largest expansions for the game yet which will be out on this September and players with season pass can already start playing from now on. 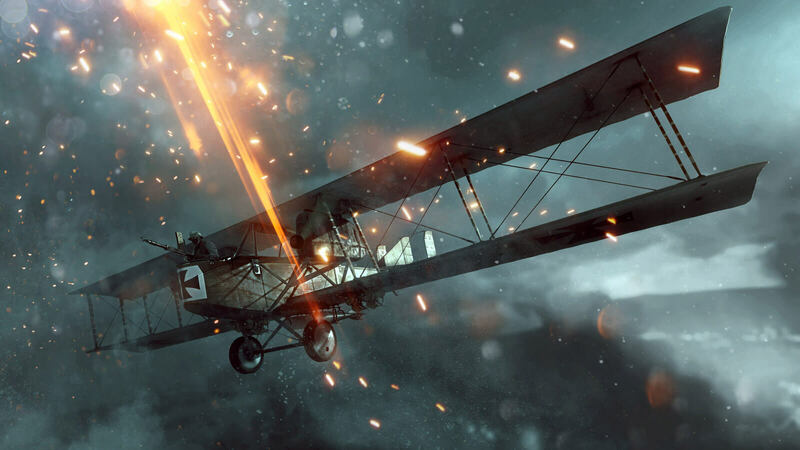 There will be six brand-new maps to explore, eleven new weapons to try on enemies and a few as new vehicles like the Ilya-Muromets Heavy Bomber for transportation purpose. Now, take a quick glimpse at the official teaser trailer for "In the Name of the Tsar". 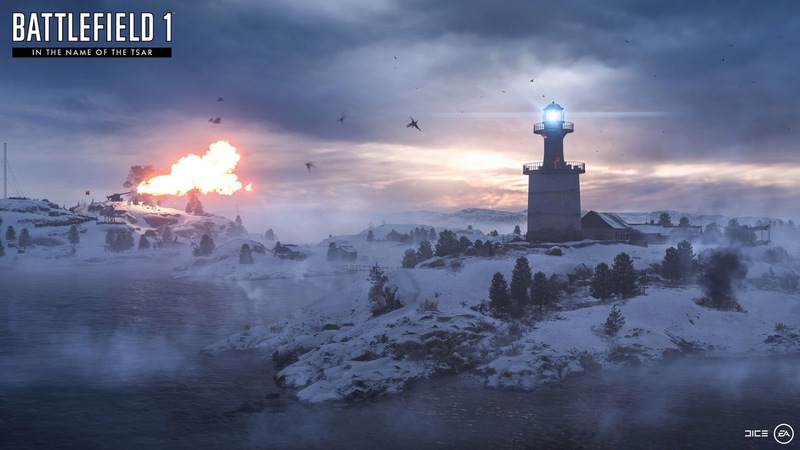 The map Lupkow Pass is the first of the maps which is out now and set on the Carpathian Mountains of Russia and mostly a vertical-themed map, according to DICE. The surrounding area is a pretty sight for death. It features the fight between Austro-Hungarian forces and the Russian Imperial Army, where except for Supply Drop and Operations, all others modes will be available. Even though the Lupkow Pass update is essential for everyone playing, yet you have to buy either one of the Battlefield 1 Premium Pass or the In the Name of the Tsar expansion to explore this new map of the game. 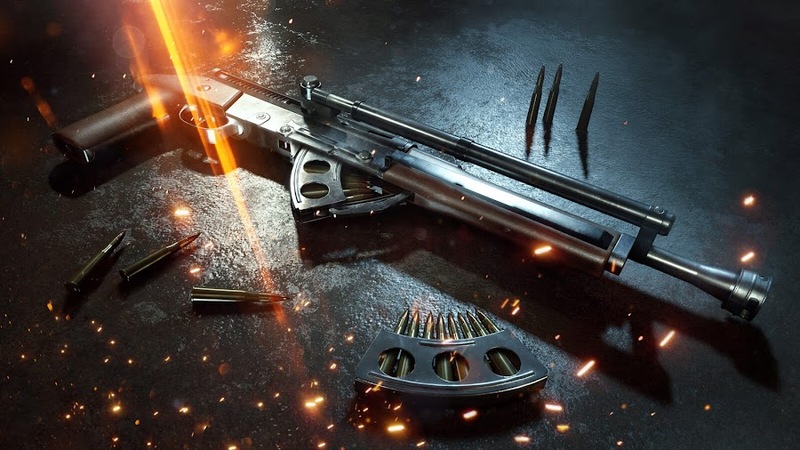 Lupkow Pass map also gives you access to the 11 new Russian-themed weapons like Mosin-Nagant M91 and Russian Standard 1912 grenade as well as right to use the Ilya-Muromets Heavy Bomber, Putilov-Garford Heavy Armored Car and the Y-Lighter Landing Craft for a certain time. Aside from the very first map, DICE revealed that there are five more and they are Albion, Brusilov Keep, Galicia, Tsaritsyn and Volga River. As we mentioned earlier about the Supply Drop mode, it is a mode of the expansion that is about teams recovers airdrops to secure more weaponry for them. Brusilov Offensive is one of the new Operations the pack includes. Then there are medals like dog tags and service stars that are added. In the Name of the Tsar is set to release on September, 2017 with loads of new stuff to give the fans a rewarding experience, followed by an Operation campaigns update to come in October. 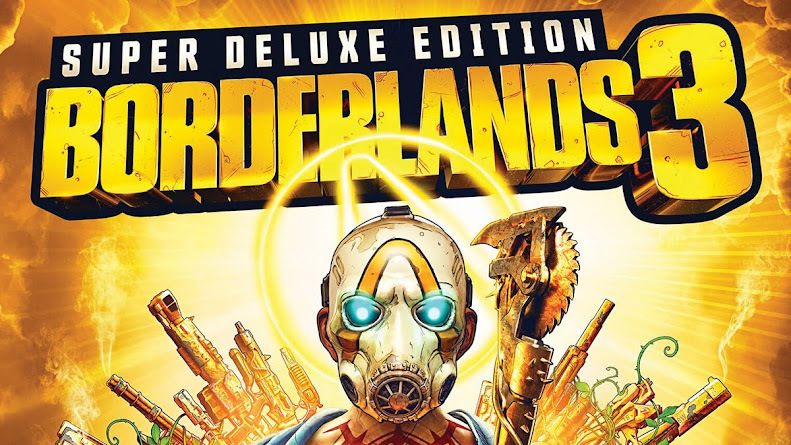 With a standard update awaiting a November release date, the third expansion pack will probably be out on December. Earlier on 2018, Apocalypse; the fourth expansion update will launch. There is a Battlefield 1's Revolution Edition, priced $60 for those who doesn't own the game yet, as it comes with the precious Premium Pass. Modern masters of video games have attempted to portray the realism of war and many titles were released in the process. EA DICE and Electronic Arts has also took their turn and created the Battlefield series. Battlefield 1 is the latest addition to their series that masterfully captures the war era of World War I in a first-person shooter video game experience. 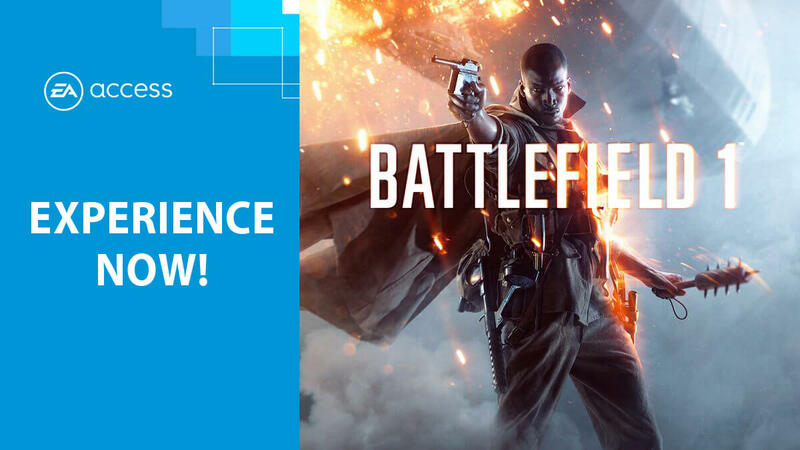 Now fans of Battlefield 1 have a reason to cheer up as it will be available from now on in the EA Access Vault and Origin Access Vault. Without any boundaries or limitation, you can now play the entire game as much as you want by just paying only $4.99 per month. Considering the fact that Battlefield 1 is still fairly new and has a quite positive reception, the game truly deserves its place on EA Vault. You can experience the action-packed multiplayer mode that is mostly focused on team play. It will take you to the line of fire on land, water or sky depending on your combat role. Whether you chose to engage in direct conflict or take out your opponents from distance, it is up to you as you charge in with up to 64 players. Your battle will take you to the French cities to the Italian Alps and to Arabian deserts as you progress onward. You get to experience handling vehicles like tanks, biplanes and the gigantic gargantuan airship to turn the tide of the fight for good. Though the game has no specific date for hitting the vault but there is several speculations that this could happen on late August. Soon, more than 45 different titles will be headed to EA Access and members will also be treated with early beta access to many of them. Some of them are revealed to be popular sports games like FIFA 18, Madden NFL 18, NHL 18 and NBA Live 18. Then there are successful games from series such as FIFA, Need for Speed, Mass Effect, Star Wars Battlefront and so on.